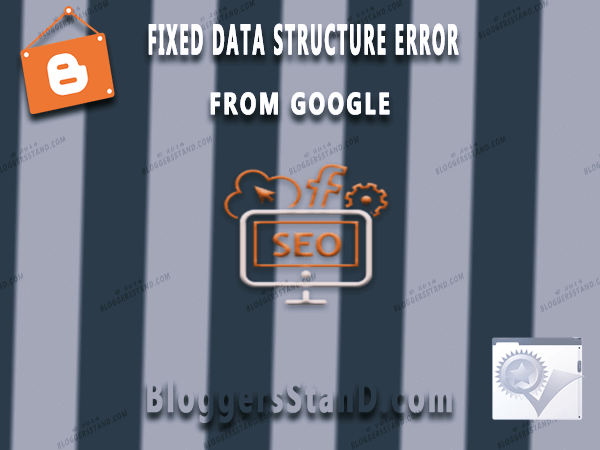 Fixed All Google Data Structured Error From Blogger + Static Pages | BloggersStand ';-1!=b.indexOf("img.youtube.com")&&(a=' ');d=a+''+p+''+titlex+"
Your Blogger template is error free from google data structure testing tool ? Do you know what is structure testing tool ? Know the advantages of fixing google Structure hatom, Image url , Date published error , date modified error , author error , main entity of page etc. What is Google Structured Data Testing Tool ? In this Article we have shared information of installing , adding Schema.org markup in your blogger template.Important tags to add and use in correct way in blogspot theme.Here you will get to know what is Schema.org markup and how to use in blogger website for better SEO In google SERP. If you have are not aware with what is google schema meta tags for better indexing your website or blog in google search result page.you will get to know how to implement google schema.org meta tags in your blogger theme.Like to display better title for your article , Url , social media profile links , social media network sharing etc. You have added review rating schema.org markup in your blogger template to show/display start ratings by in google search result,you must install to display ratings for your content in google.in order to use ,you must install schema review rating markup trick in your blogger template. If you have not installed Schema.org framework in your template, this tutorial will help you to understand the schema.org markup property to add in your blogger website.In order to use correct schema structured data you must create framework. In order to get index your breadcrumb properly in google search result page you must add schema.org markup on blogger breadcrumb. This will also helps to increase your ranking because breadcrumbs works like a keyword in SERP. so in order to get your website or blog index perfectly you must install schema.org markup on blogspot breadcrumb. Your Blogger website is showing Image:missing error in google structure data testing tool ? AMP article error ? Then you must check your blog and reinstall and if not yet installed add them now ,because your images won't get scroll unless and until you will not fix image:missing error from your blogger template.in order to improve your SEO ranking and let google index your images to you must fix it. In order to let google understand who is the publisher of the article/pots/Any information provided in website or blog, you must fix publisher missing error from blogspot theme. Your website is displaying missing:author error in blogger template ? learn how to fix post hentry microformat error from website or blog.In order to display author information in google you must fix missing:author recommended required error. fix hatom google structured data testing error from blogger template ? 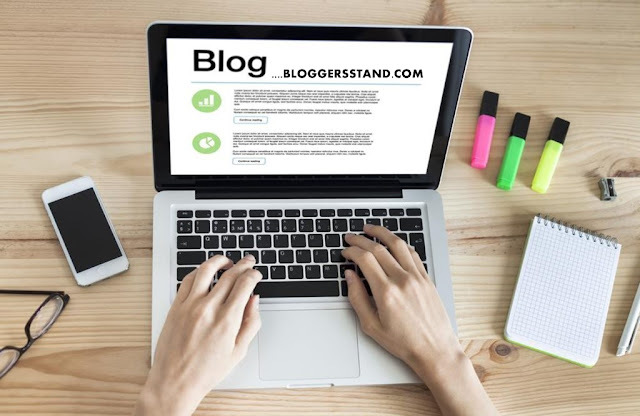 learn how to fix all errors from blogger static page of website.Resolve and make your template error free from google structured data error you must install Schema.org markup in your blogspot template. fixed all error author, publisher,date modified,published,image url ,review ratings,farmework,breadcrumbs Complete guide tutorial trick to fix all google structured data testing tool error,validate your site and make error free. 0 Comments on "Fixed All Google Data Structured Error From Blogger + Static Pages" So Far - Post Yours!